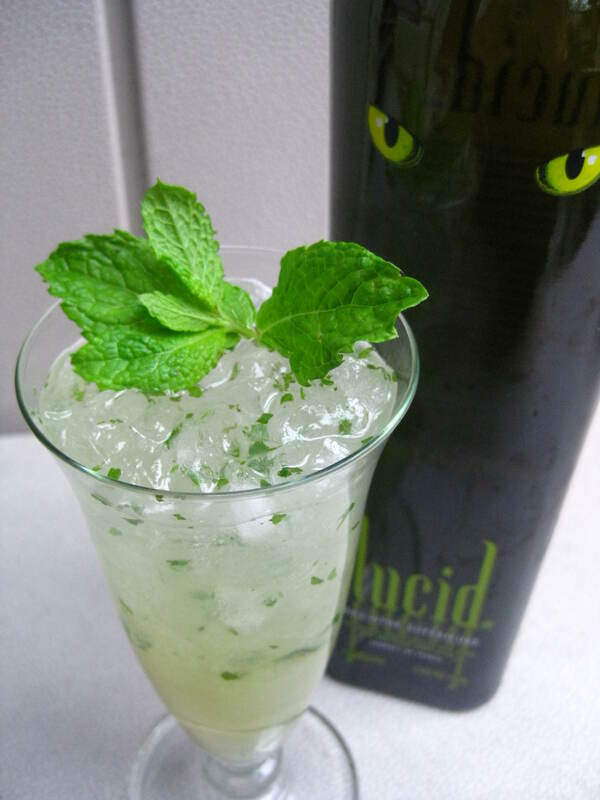 With a creamy mouth-feel and a finish that lasts for minutes, Lucid is just gorgeous in a Sazerac or my favorite cocktail for this liquor, the Absinthe Frappé. 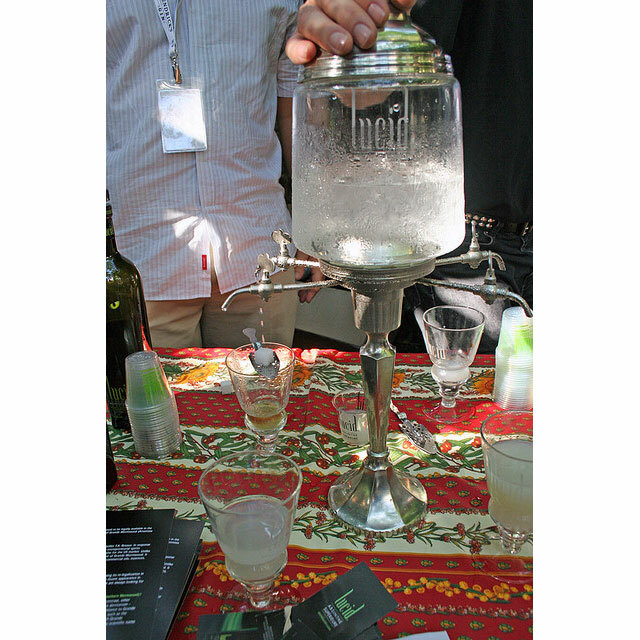 The optimal way to supply ice water is through an absinthe fountain, a raised vessel with small spigots that are opened to a slow drip. These range in price from expensive to staggeringly expensive. 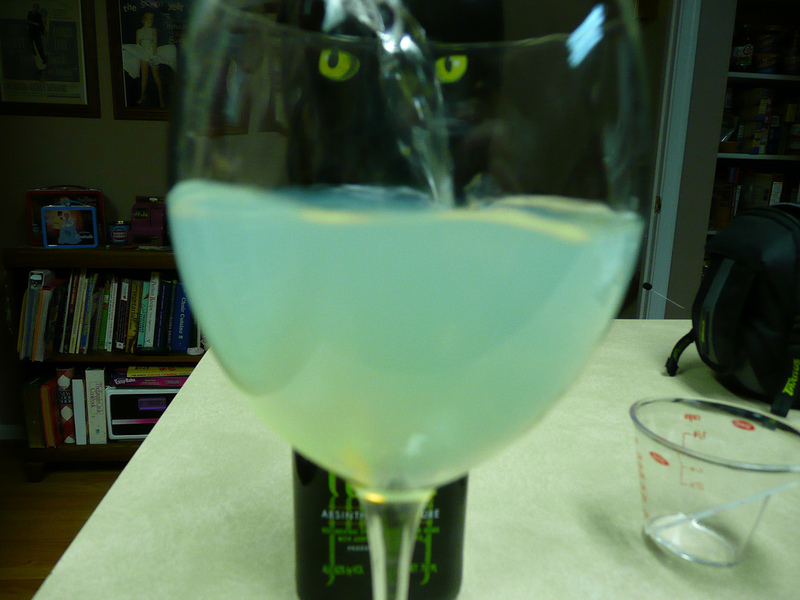 The fountains are fun because you can watch the absinthe’s louche (turning from clear green to opalescent white as you add water) as it swirls and dances with each successive drop.